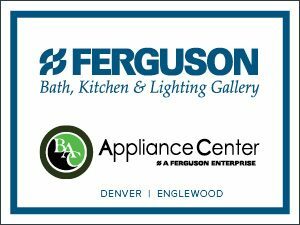 Join us at Pucks for Possibilities presented by Builders FirstSource as the Builders and Associates face off in this afternoon exhibition hockey game straight from center ice at the Pepsi Center. Those who attend the exhibition game will meet up with other HBF supporters for a reception at Brooklyn’s where they can network with industry partners and HBF recipients over drinks and light appetizers. End the evening back at the Pepsi Center cheering on the Colorado Avalanche as they take on the Vancouver Canucks. Puck drops at 7:30pm.